Steve’s breakdown: Last night was spent at Monmouth University to hear 4 companies pitch their business to a room full of investors and we think there are some possible leads here. 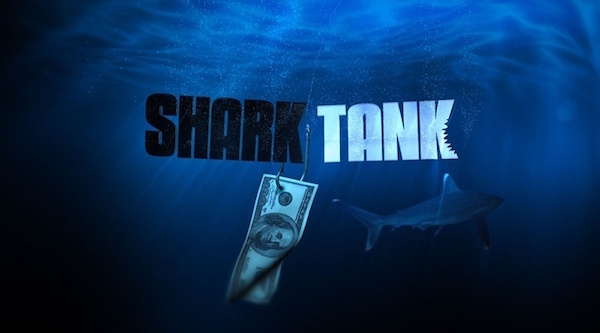 First, these Shark Tank like events happen all over the country and you should check out what happening in your neck of the woods. Meetup.com is a great place to find these events. Homeowners Hub: Angie’s List but they handle the whole transaction making it effortless for the home owners to find the right people to work on your house and effortless for the contractor to deal with accounting and everything else they hate doing. Centiment: They are focused on solving inefficient advertising using thought driven artificial intelligence. Take everything you know about this stuff and add hundreds of Brain Scans to help find your media path. PCI Global Inc: Builds digital business games deployed in a team based learning model to help future leaders learn and apply management and leadership skills. Already has clients like Johnson & Johnson and ConEdison. These guys want sales people so if that something you could help with – jump in. Retrender: Peer-to-peer platform (or marketing place) built for people who want to rent their clothes for extra cash or to rent others clothes to save money by not buying new clothes. Great for events like weddings, interviews and weekend trips that 16 to 24 year olds just don’t have the wardrobe to look their best. This was a student presentation. All of these companies are going to need to talk to ad folks eventually so have at it.